The Muvi helmet mount is designed for an easy and tight fit so you can capture all of the action from your own point of view. 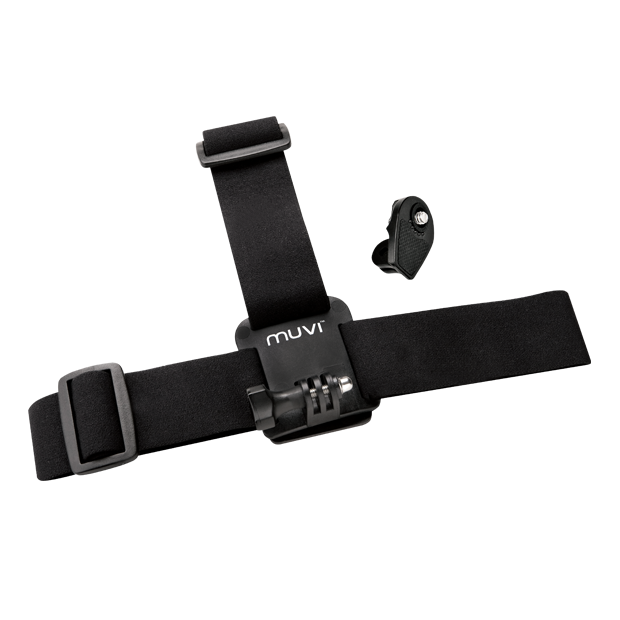 The mount comes with the holder for the Muvi HD and also the tripod mount for the waterproof sase. It is also compatible with the K-Series / Muvi HD / Muvi Micro and Muvi Atom in conjunction with their own waterproof case or handlebar mounts. The best way to show the world your extreme sporting activities from your own point of view.